Flip a coin. If heads, d0g will grab an prop with his gravity gun and shoot it at the enemy. Flip a coin. 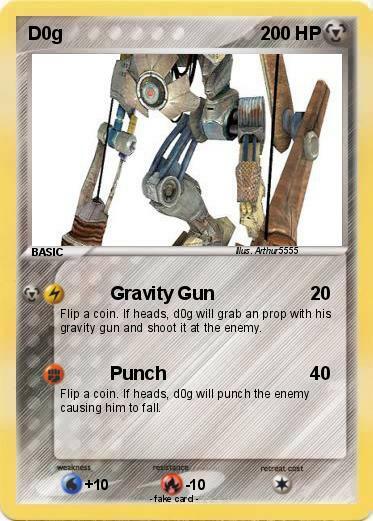 If heads, d0g will punch the enemy causing him to fall.